For the past several weeks, the fate of Jamal Khashoggi, a Saudi Arabian Muslim Brotherhood supporter who wrote for The Washington Post, has featured quite prominently in American headlines. The Saudi government, promising an investigation, belatedly acknowledged that evidence indicated that governmental officials murdered Khashoggi in a “premeditated” operation. The news of Khashoggi’s killing was met with an uproar in the American media. 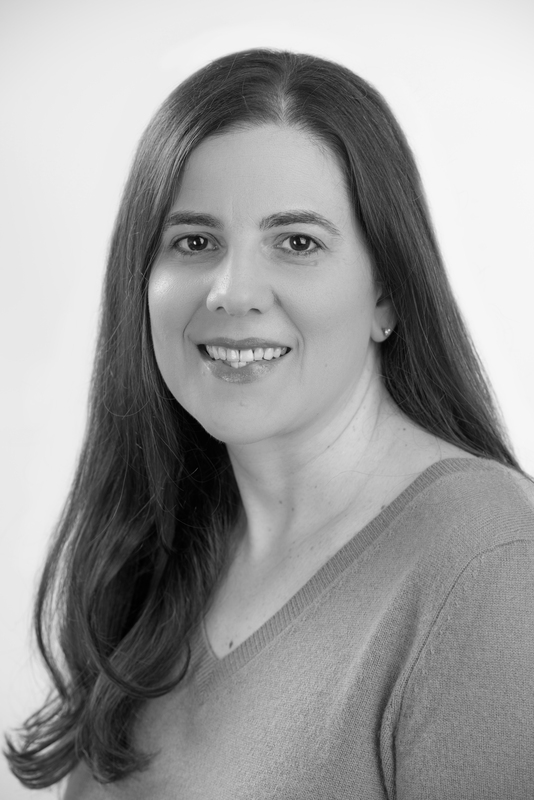 Much later, and buried in a Dec. 22, 2018 article, The Post revealed that “text messages between Khashoggi and an executive at Qatar Foundation International show that the executive, Maggie Mitchell Salem, at times shaped the columns he submitted to The Washington Post, proposing topics, drafting material and prodding him to take a harder line against the Saudi government.” The newspaper also acknowledged that Khashoggi “appears to have relied on a researcher and translator affiliated with the organization.” Further, as the Security Studies Group, a Washington D.C.-based think tank, noted: “We heard from reliable sources familiar with the investigation [into his death] that documents showing wire transfers from Qatar were found in his apartment in Turkey,” but were “immediately put out of reach by Turkish security services, so they did not show the collusion between Khashoggi, Qatar, and Turkey prior his death.” Whether or not Khashoggi was an asset of Qatar, a Saudi enemy and supporter of terror groups like Hamas, The Post’s inability to properly vet his submissions and to tell the full truth about the columnist, reflects poorly on the newspaper. It is standard practice for submissions to be both original and for columnists to disclose conflicts of interest. What was initially wall-to-wall coverage of Khashoggi’s murder vastly exceeded that of any of the other 42 journalists who were killed in the line of duty worldwide in 2017. While some of those were killed by crossfire in conflicts, others were, like Khashoggi, allegedly murdered for their work. It’s worth asking what accounts for the discrepancy between the coverage of Khashoggi and the coverage of any other journalist who has been killed. American journalists seem to have considered Khashoggi one of them due to his work for The Washington Post. But how did he become one of them? While certainly no one deserves the fate that appears to have befallen Khashoggi, and there is no justification for the alleged actions of Saudi officials, it’s still worth asking who Khashoggi was and what he was doing writing for the Post to begin with. In the 1970s [Khashoggi] joined the Muslim Brotherhood, which exists to rid the Islamic world of western influence. He was a political Islamist until the end, recently praising the Muslim Brotherhood in the Washington Post. He championed the ‘moderate’ Islamist opposition in Syria, whose crimes against humanity are a matter of record. Khashoggi frequently sugarcoated his Islamist beliefs with constant references to freedom and democracy. But he never hid that he was in favour of a Muslim Brotherhood arc throughout the Middle East. His recurring plea to bin Salman in his columns was to embrace not western-style democracy, but the rise of political Islam which the Arab Spring had inadvertently given rise to. For Khashoggi, secularism was the enemy. Why on earth would The Washington Post give a platform to someone who glorified violence like that? It should come as no surprise that the Obama echo chamber used the Khashoggi affair as an opportunity to sound its anti-Saudi talking points. As a Saudi voice critical of MBS, Khashoggi’s work at the Post was integrated into the echo chamber’s anti-Saudi and pro-Iran messaging campaign. How much is U.S. reporting and opinion regarding the Khashoggi affair shaped by the pro-Iran echo chamber? Nearly all of it. If the American media had shown more concern over the apparent murders of, for example, six journalists in Mexico in 2017, or an American journalist in Turkey in 2014, the outrage over Khashoggi might have been viewed less cynically. One outlet in particular seems to have completely lost the plot. 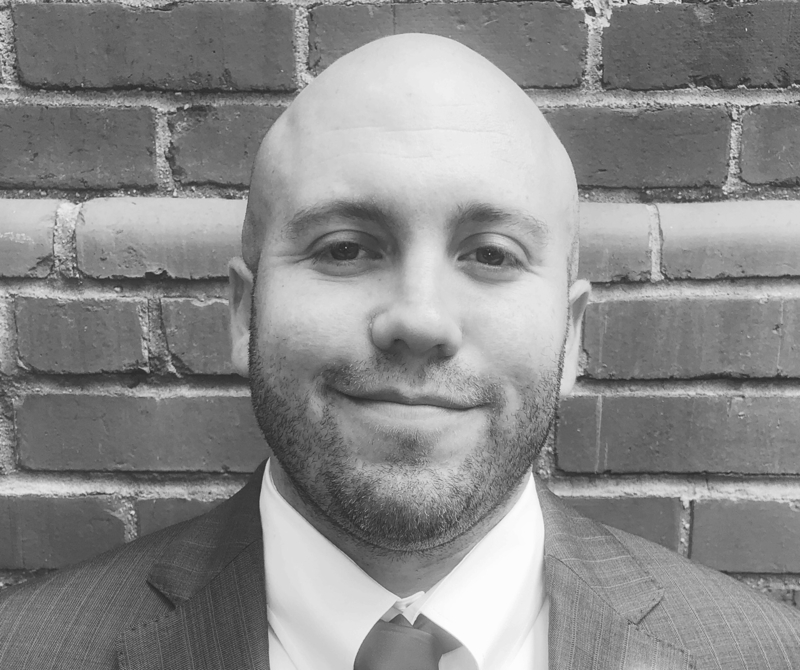 Not content with providing wall-to-wall coverage of Khashoggi’s murder—some of which uncritically repeated unverified strategic leaks by the anti-Saudi Turkish government—The Washington Post saw fit to publish an Op-Ed by the leader of an antisemitic, anti-American, Iranian-backed militia. On November 8, The Post published a piece by Mohammed Ali al-Houthi, the head of the Iran-backed Supreme Revolutionary Committee. The Houthis are currently waging a war in Yemen, fighting against a coalition led by Saudi Arabia. Fatima Alasrar, a Yemeni analyst for the US-based Arabia Foundation, called al-Houthi a “warlord” and “top terrorist.” On Twitter, Alasrar claimed that he was responsible for more than 7,000 deaths. She also accused him of complicity in the torture of Yemenis. The Houthi motto—“Death to Israel, Curse the Jews”—is openly antisemitic, as The Jerusalem Post noted. The Washington Post was widely “slammed” for its decision to publish the Op-Ed, as The Jerusalem Post’s Seth Frantzman documented. Yet, it is undeniably hypocritical for The Washington Post—which has published editorials decrying rising antisemitism and dangers facing the press, and which expressed so much outrage over Khashoggi’s alleged murder—to give a platform to such a leader. 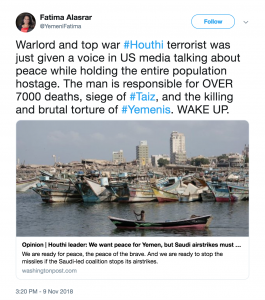 One New York-based Yemeni activist, Summer Nasser, exclaimed: “How can The Washington Post allow a Houthi that kills thousands of Yemenites and silences journalists by killing them, to write an Op-Ed?” Al-Houthi’s piece, without any apparent consciousness of the irony, condemned Kashoggi’s murder. It’s also especially troubling that the Post would give al-Houthi a platform to preach about peace without reminding readers that the proximate cause of the current war was his group’s toppling of the Yemeni government in 2015. As stated above, none of this is to say that Khashoggi’s alleged murder was justified, or that the Saudis aren’t committing other grave human rights abuses, such as the jailing of Israa al-Ghomgham. Al-Ghomgham is currently awaiting trial in Saudi Arabia’s secretive terrorism court for protesting, in 2011, against discrimination faced by the Kingdom’s Shia minority. She faces possible beheading. The fact that, unlike Khashoggi, al-Ghomgham has a trial coming up won’t make a difference if it’s a kangaroo court. To be sure, some increase in coverage of al-Ghomgham’s case does seem to have already resulted from the Khashoggi affair (including in The Washington Post). Similarly, there is a new interest in Turkey’s jailing of journalists. 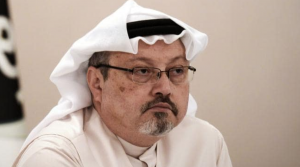 Perhaps Khashoggi’s death will inspire more coverage of other abuses in the region, for example, threats to the press in Bangladesh, Pakistan, and Iran, going forward.